Our glycerine making line can recycle the refined glycerin from sweet water of soap, oil hydrolysis and bio-diesel oil industry. Glycerin is a widely used chemicals in many chemical and cosmetic industries. 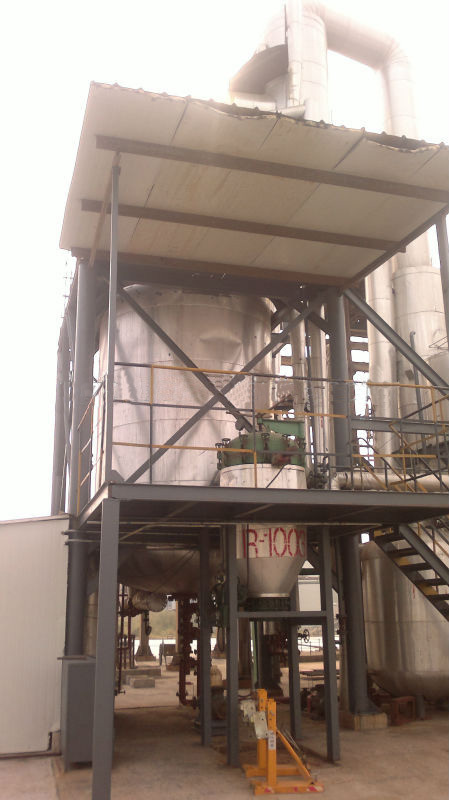 Our glycerin making line would help to recycle the glycerin from waste water of some industries, such as the soap, oil hydrolysys and bio-diesel oil. Such a making line would give you the extra profit while helping you solve the pollution water discharge problem. Based on your requirement, we can design you the line to produce industry grade, medical grade and special grade of end glycerin.